meaning-seekers for more than 2000 years, and its wisdom applies to every stage of life and to every era. 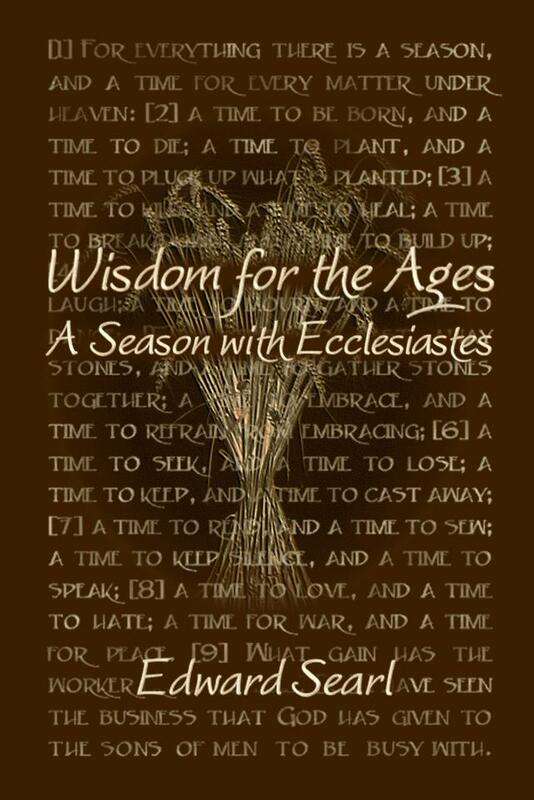 Wisdom for the Ages renders Ecclesiastes accessible to all. Stand-alone vignettes explore the ageless text, often through the author’s life-long relationship with it. Though ancient, Ecclesiastes’ point of view remains fresh and relevant because it relates to the unchanging human condition. 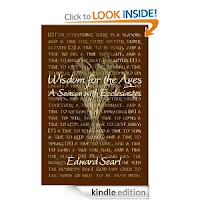 Edward Searl took a season-long, in-depth journey with Ecclesiastes, exploring its lore and applying its wisdom to current events, the human condition, and his personal life—strengthening an already deep relationship. Wisdom for the Ages chronicles Ed’s leisurely summer stroll with a beloved companion.